Nerds of color rejoice! 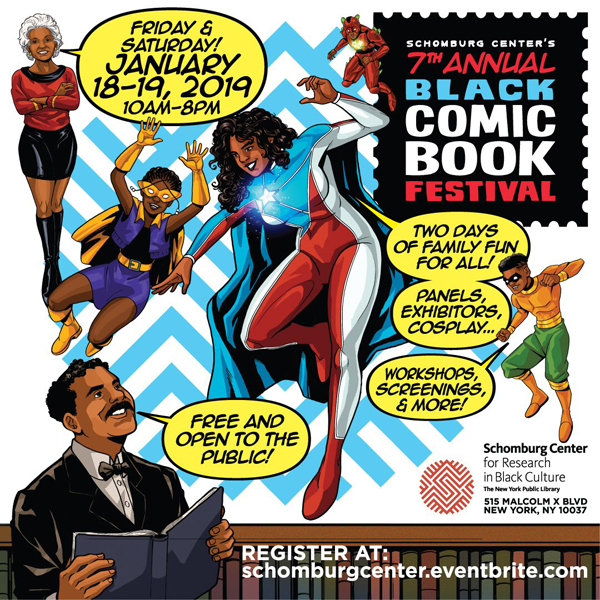 The Schomburg Center for Research in Black Culture invites comic book fans of all ages to participate in its 7th Annual Black Comic Book Festival. 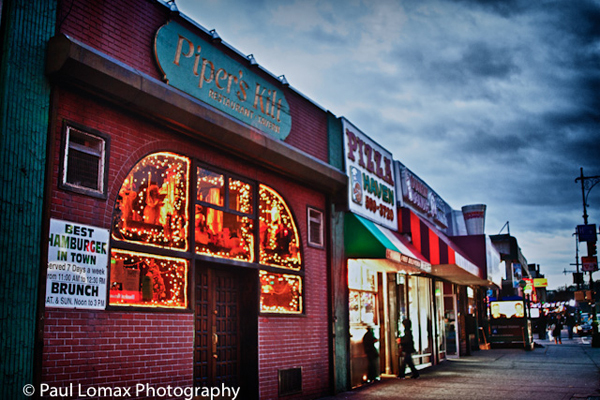 The festival will be held on Friday, January 18 from 12 p.m. – 7:30 p.m. and on Saturday, January 19 from 10 a.m. to 7:30 p.m. Registration for both days is free and is open to the public. Each year, the Schomburg’s Black Comic Book Festival brings creators, illustrators, writers, and independent publishers together with thousands of collectors, blerds and nerds for two days of programming and activities. The highly anticipated community event includes interactive panel discussions, a vendor marketplace featuring exclusive titles by Black creators, a cosplay show, and more. Black Comic Book Festival participants are encouraged to wear their favorite cosplay costumes and to register on-site for the annual cosplay show. Participants are also invited to contribute to the Schomburg Center’s growing collection of Black independent comic books by bringing single copies of old or new titles from their home collection. All donations will become a part of the Schomburg’s unique and growing archive documenting Black comix and the Black speculative arts movement. The Schomburg Center’s 7th Annual Black Comic Book Festival art was created by Edgardo Miranda-Rodríguez, writer and creator of La Borinqueña. 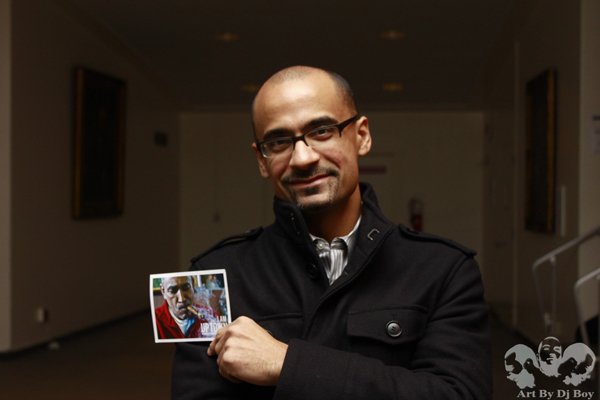 For festival updates, follow the Schomburg Center on Twitter and Instagram @SchomburgCenter. Use the hashtag #BlackComicBookFest to track the festivities.